"I Love [Dog Breed]" unisex customised hoodies in 5 great colours. 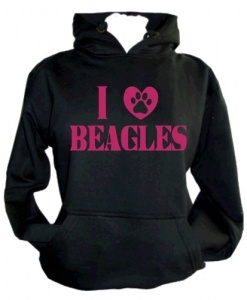 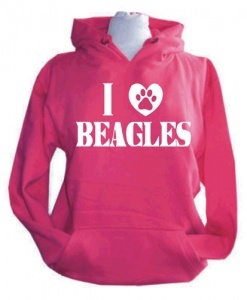 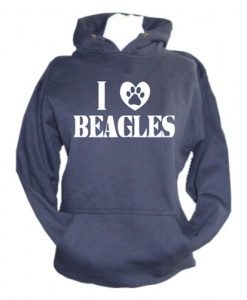 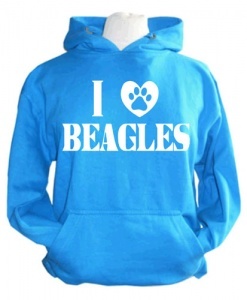 Have any breed you like on your hoodie to declare your love for that breed e.g. 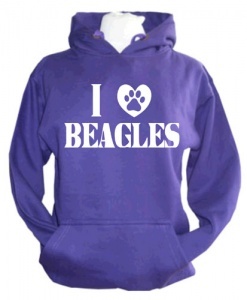 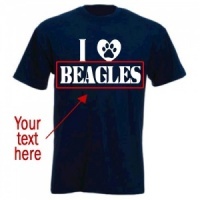 Beagles (pictured), Staffies, Greyhounds etc... 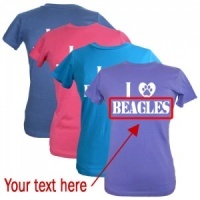 If you like rescues or mutts you can have that too, or how about showing off your love of agility, flyball and so on. 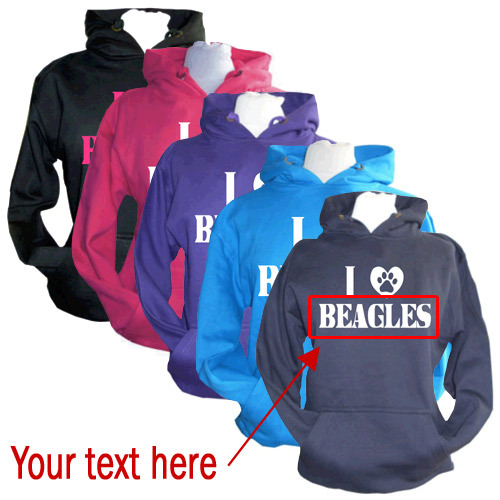 Make a statement at the park in these fab slogan hoodies. 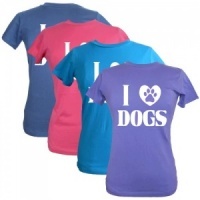 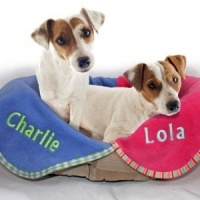 Perfect for walking the dog, a day out, dog events or Sunday lunch out with your pooch. 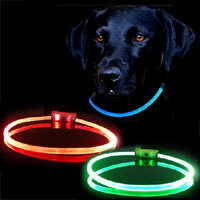 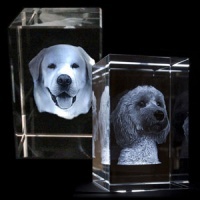 Also great for dog activities and clubs.